News Should I take a folic acid supplement? 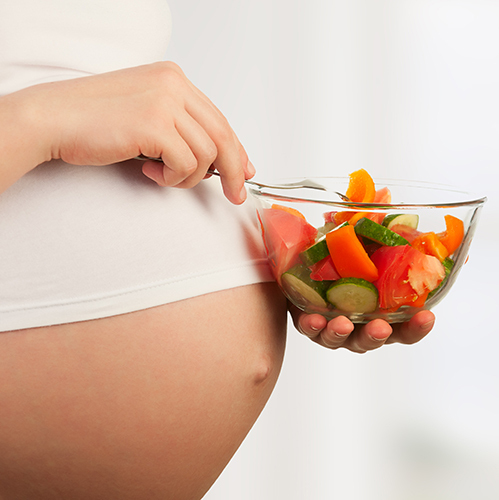 Experts recommend that all women who are thinking about trying for a baby should start taking folic acid supplements three months before conception and then throughout the first trimester of pregnancy at least. They agree on a daily dose of 400 micrograms. Folic acid is available in capsule form from pharmacies – take one a day – or in a folic acid milk form, a glass of which contains the daily requirements. Some foods are rich in folic acid. Examples include liver (this should only be eaten once a week), green leafy vegetables (the darker the better), peas and beans including lima beans and kidney beans, wholewheat bread and nuts.